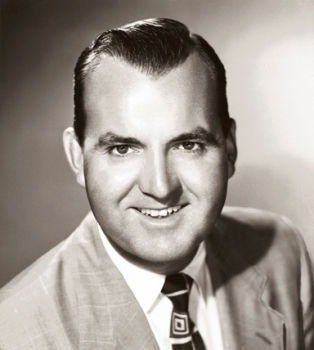 Prior to entering the broadcast business, Edwin C. Metcalfe was a professional musician and toured with the Spike Jones and his City Slickers band. He entered the broadcast business in the 1950’s when he took a TV sales position in Los Angeles. Subsequent moves took him to New York, Detroit, and Denver before coming to WPTA-TV, Fort Wayne in 1974 as Vice President and General Manager, a position he held for 15 years. He was a president of the Indiana Broadcasters Association and the ABC Board of Affiliates, and active in Fort Wayne community affairs. Metcalfe died October 23, 2014, in Arizona at age 96.